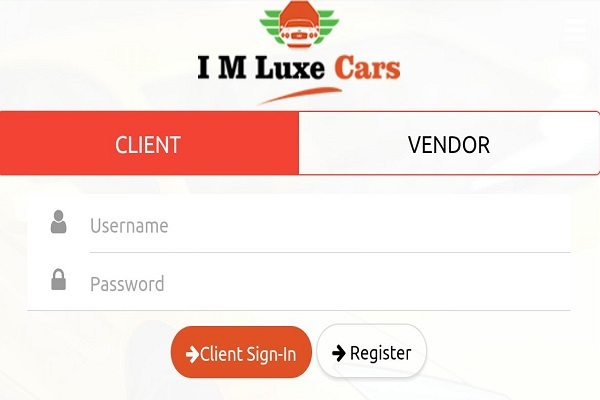 Being a developer the experience with luxe cars app development was a profound experience for me. The need for the app was according to market standards, i.e. app should be user friendly, thorough and classic. I, as a developer, came across numerous things that can be amalgamated with the app. The apps which are considered pioneer with high end expectations, standards, quality and result oriented, I fetched the opportunity to develop app of similar quality and standards. The UI designed by our designers are perfectly hand-in-hand with the insight of what our client expected. Since, as I mentioned, these kinds of apps are used by majority of users, I could figure a clear idea and better understanding as a developer and simultaneously as an end user. There were as such no big hurdles, as I was provided proper guidelines from time to time from my senior and expertise developers in our company. Without their support, it wouldn’t have been an easy task, and I accomplished all my tasks successfully. The knowledge which they shared was of utmost importance. Their experience helped me a lot and I got to learn from them a great deal. Let’s return back to app, the requirement of the client is innovative and interesting. The challenges which I experienced and learned during the development of this app has really help me expertise and count on my experience and will be one of my best assignment. Also the web based module is one of its own kind and excellent which I have seen. The permission access module was one such module which got me into its depth of understanding the logics of programming the code. The development should go according to market demand was the priority with us. The experience of senior developers and their exposure to new idea made this development an interesting task. I got to learn new things which can be applied elsewhere. Overall summing up all the things, my experience working as a team and with the expertise developers as taken me to the new heights of learning and the only thing I can say, when it comes to learning “Sky is the limit”.